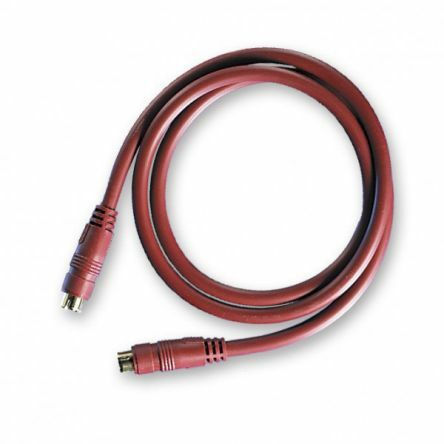 For connection of DVD's, VCR's, satellite, TV's and processors and designed to get the best from your equipment's S-Video outputs. 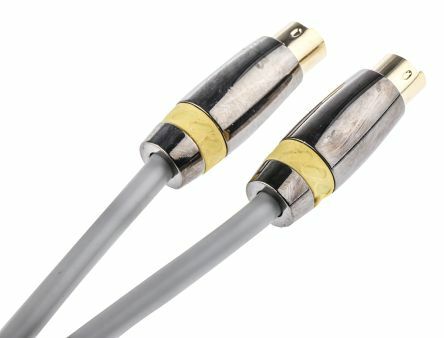 Individual twin screening for superior noise rejectionGold-plated bass plugsBrass shellYellow PVC colour ring. 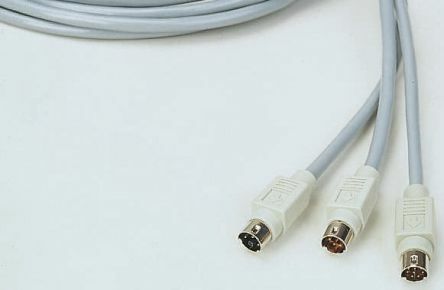 Gold plated 4 pole mini din (s-video) male to male connectors pre-moulded to high quality OFC twin 75Ω coaxial cableOver-moulding provides and extremely robust connection between the cable and plugs. 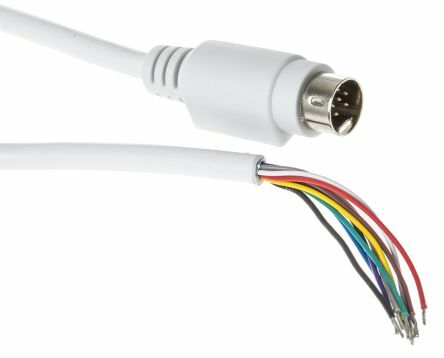 Leads with a male mini DIN connector at each end.All lines are connected one to one.Application: Macintosh link.